After many months of hard slog, late nights, hair pulling and gatherings in the board room we finally launched our new all singing and dancing ecommerce website. As with all things digital there were a few teething issues, but we gratefully thank our loyal customers for bearing with us during that time. We are still constantly tweaking the site to bring our customers the best shopping experience possible. After all, we stick by our motto of 'Best in the Country!'. On the back of our ecommerce growth our team expanded too. We hope to introduce you to the 'family' over the course of 2015 so you can get to know the people behind the scenes that make the magic happen. 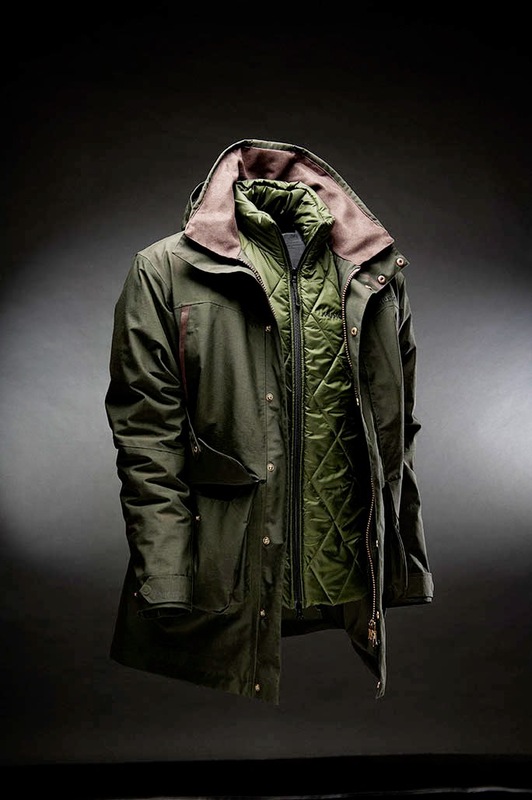 2014 was our 33rd year of proudly supporting Barbour as an official stockist. Over the years we have seen Barbour, as a brand, go from strength to strength on the back of demand for all things British Heritage. Celebrating their 120th during 2014 we are excited to show you what they have in store for 2015. As always you won't be disappointed so watch this space! Talking of the ongoing Barbour success we were delighted to hear the announcement of Drapers awarding them Winner for Menswear Brand of The Year 2014. Rightfully deserved too! Hunter, another growing British Heritage brand, launched their new and improved Norris Field Boot. With a new and improved rubber compound and other new technologies, Hunter have put themselves back on the map as a solid choice for country pioneers. We look forward to more new and improved ranges in 2015. Meanwhile, in the field of technical field clothing we saw Musto shake up the market with the arrival of their new 3 layer system; the ultimate in providing comfort and performance in the field. Comprising of a merino wool base layer, a Primaloft midlayer and a new technical outerlayer the Musto 3 layer system has been a winner in the field. Whilst we saw our existing brands go from strength to strength we were pleasantly surprised by one of our new field clothing brands, UK newcomer, Baleno. 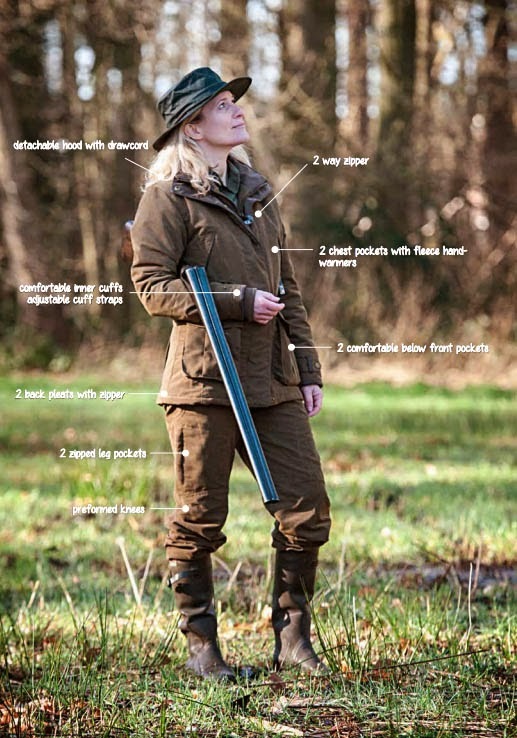 Well known in other parts of Europe, Baleno provides a beautiful range of contemporary, comfortable and functional field sports wear. 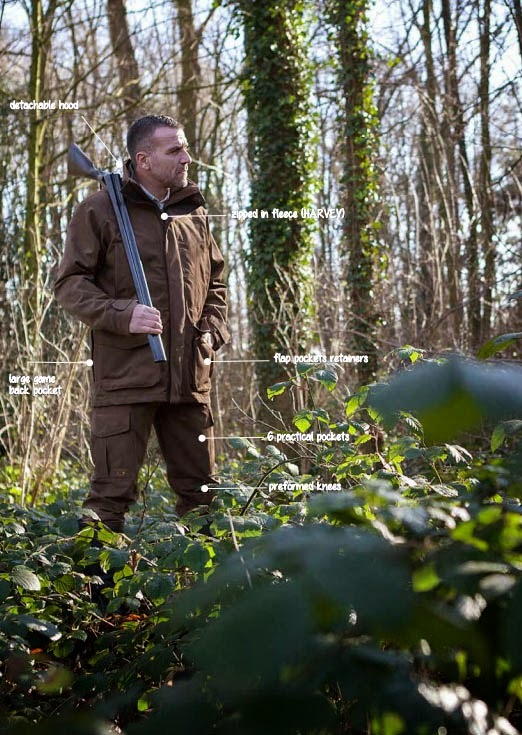 Specialising in technical field wear suitable for all roles, Baleno clothing is built on a foundation of technical craftsmanship and a continuous drive for innovation. Baleno, as a new brand, has done really well for us and we were pleasantly surprised with how well it's been received in the field. We look forward to extending our range in 2015 to give you even more quality choice. Whilst many of you will be taking it easy over the festive break, perhaps treating yourself to another Barbour jacket (one is never enough) in our sale, we are full steam ahead preparing for the new year ahead of us. We would like to take a moment out of our hectic schedule to pay thanks to our loyal and highly valued customers. Without whom we wouldn't have survived 2014, or the 78 years prior. We sincerely wish you all a Happy and Prosperous New Year! From the FRS Countrywear Family. There is nowhere more inviting to spend the Christmas season than in the countryside. 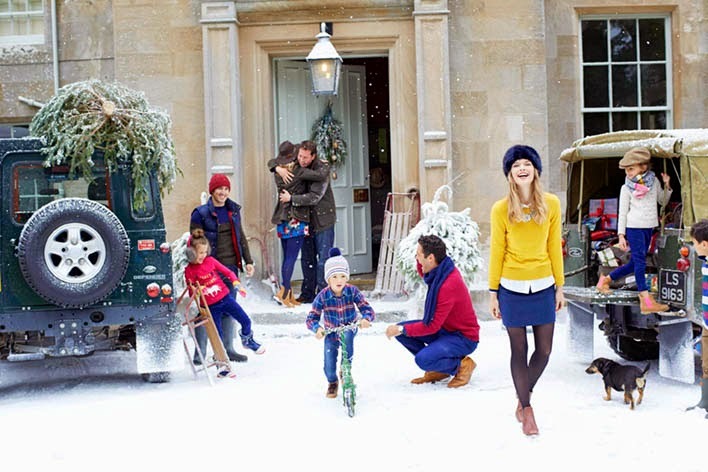 The quintessential cosy fireside, a welcoming country pub and the wintery beauty of the rural landscape are idyllic images that will adorn many of the Christmas cards we send this year. In villages and rural towns up and down the country, you will find dedicated carol singers, wrapped up in thick winter coats, hats and gloves, often raising money for charity and drawing the community together, reminding us of the traditional importance of community spirit and charity during the winter months. Traditionally at Christmas we celebrate life in the darkness by bringing Christmas trees, holly branches, ivy and mistletoe into the house as decoration. Stealing a quick kiss under the mistletoe is one of the few old English traditions to have thrived in the modern day. For many, the 'real' Christmas tree represents an idyllic Christmas in a luxurious country house or homely farmhouse. It is the focal point of the family celebrations; bringing young and old together to decorate it, having delicious mini treats hung from its branches and being the place where the family gather to open presents. Of course no family Christmas would be complete without some boldly patterned knitwear, a splash of tartan or audacious animal motifs and, with British country style back in fashion, there will likely be many examples of the 'Christmas jumper' this festive season! Making the most of the hearty winter fare available, a country Christmas dinner may include goose, pheasant or game pie, with a traditional Christmas pudding. With the family all eagerly gathered at the table, the man of the house will face his most stressful task of the year; attempting to carve the Christmas meat, without making a meal of it! After all that gorging on wholesome country cuisine, a leisurely Christmas afternoon walk with the family is still a popular activity in rural communities. 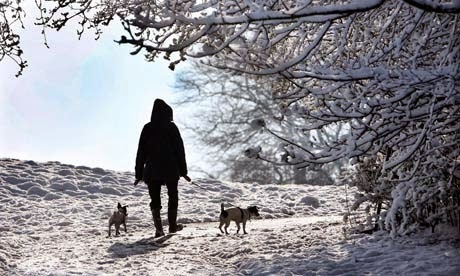 Donning a 'best' thick winter coat and comfy wellington boots, this provides a great opportunity to chat with neighbours and to savour the peace and tranquillity of the rural landscape after all the mayhem of preparing for the big day. Boxing Day brings a more steady pace and many people will unwind by heading out for a relaxing horse ride or meeting for lunchtime drinks at a country pub. So this year, wherever you're celebrating, why not unleash your country lady or gentleman, slip into some chunky knit or tartan and raise a glass to the British countryside!